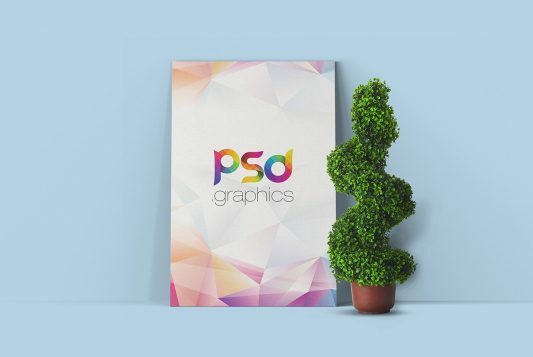 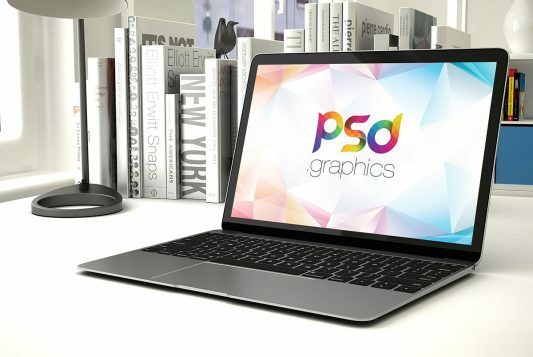 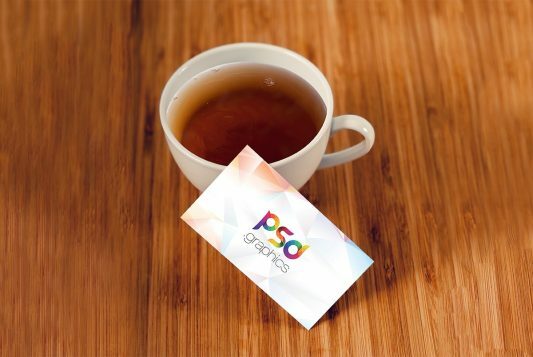 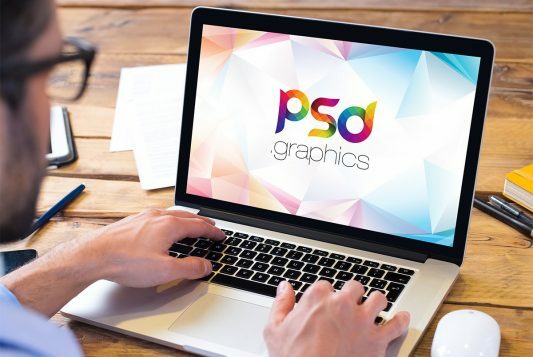 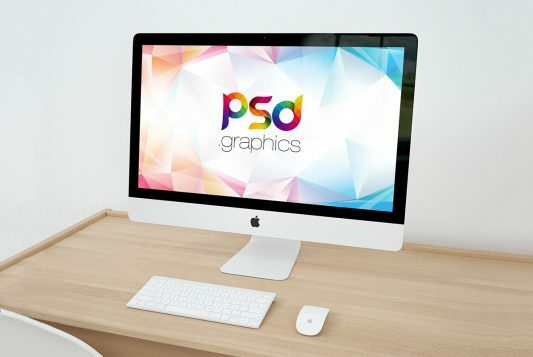 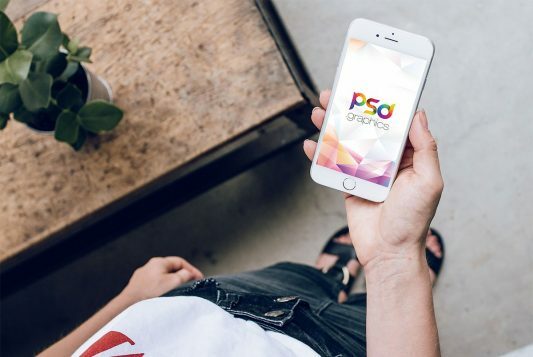 Download A4 Paper Mockup PSD. 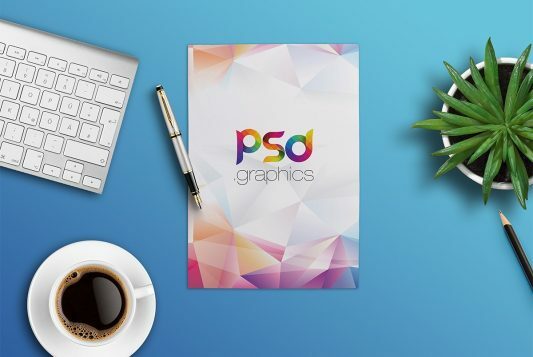 If you are looking for paper mockup which can give your resume or other print design a unique than this A4 Paper Mockup PSD is great for you. 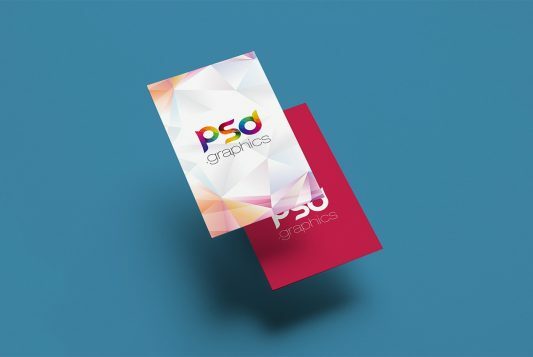 Give your print design an another layer of awesomeness using this Free A4 Paper Mockup and showcase your Resume / CV and other print designs in a unique way….